Why stay in a hotel when you can find the perfect home-away-from-home vacation rental, listed by owner, on VRBO? 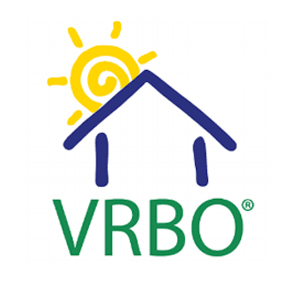 With VRBO, you can search for deals on more than 265,000 properties in 100 countries. Click this link and get hiking-accessible vacation rentals under $100 per night. Restrictions may apply.